The books and products that are carried in our bookstore are guaranteed to encourage, edify, and inspire consumers to believe that "With God all things are possible." Our books and products provide insights and information to strengthen consumers' faith and to empower them emotionally and spiritually to overcome their lives' challenges. The books are filled with engaging personal testimonies, information, Biblical Scriptures and words of comfort, hope and faith. Each is intended to provide readers with the necessary emotional and spiritual sustenance to enable them to persevere in the face of perilous situations. "Write the vision and make it plain upon tables... For the vision is for yet an appointed time, but at the end it shall speak, and not lie; though it tarry, wait for it; because it will surely come, it will not tarry" (Habakkuk 2:2-3 KJV). Women of Vision: Their Lives, Struggles, and Triumphs is filled with testimonies of God's faithfulness to women who have suffered failing health, financial hardships, divorce, abuse, and despair. These women's testimonies reveal how they held on to their faith in God and learned through experience that their extremity became God's opportunity to heal, deliver, and enable them to prosper. Just knowing and believing that God will never abandon us as we go through trials, that He will make "all things work together for good," is enough to make a believer out of anyone! 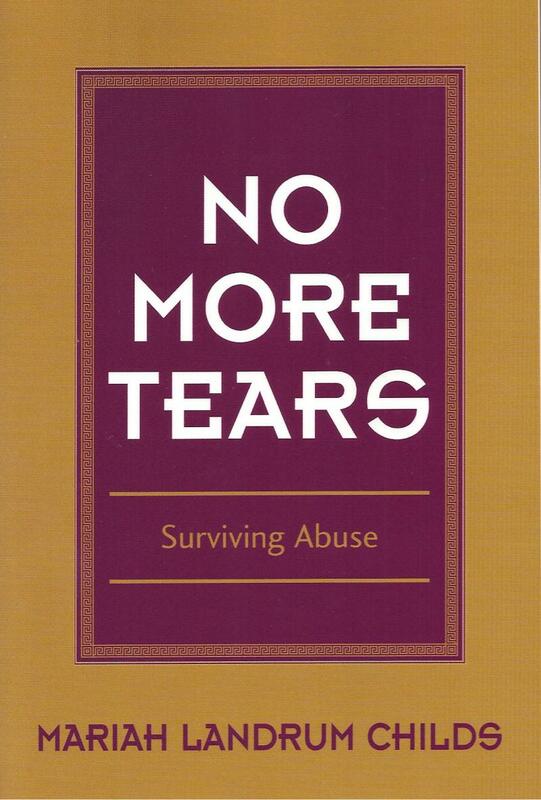 NO MORE TEARS Surviving Abuse is filled with information to educate, encourage, and empower women ---those who have been victims of domestic violence and sexual assault, and those on the threshold of entering into an abusive relationship. Women who have overcome their abusive situations share their personal stories of abuse and how they survived. This book offers hope to the hopeless, strength to the weak, and survival aids to the frightened and abused. Your faith in God's power to deliver you will increase as you come to believe that with His help you can and will survive your abuse. With fortitude, hope, and a renewed sense of self- confidence, you will learn that your life can be transformed from one of misery to one of joy. · Tired of being tossed to and fro by the storms of life? · Learn how to “stand” from women who know how. “Therefore put on the full armor of God, so that when the day of evil comes, you may be able to stand your ground, and after you have done everything, to stand” (Ephesians 6:13 NIV). 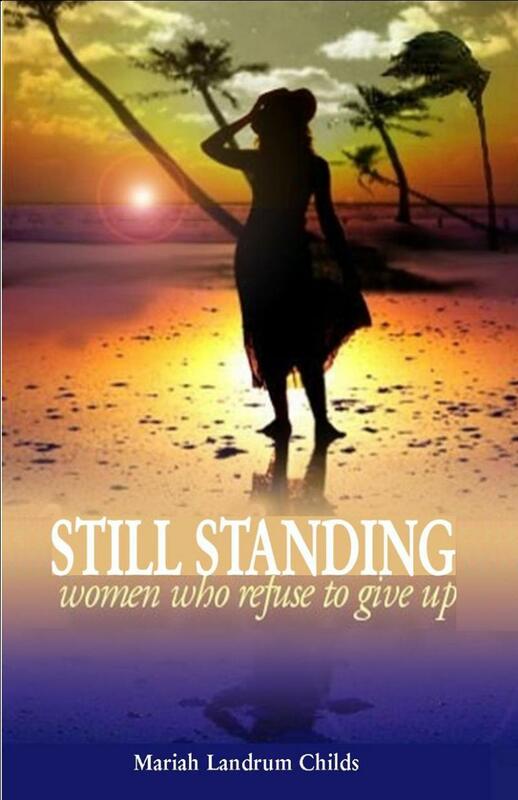 STILL STANDING Women Who Refuse to Give Up is an anthology of Christian women’s testimonies demonstrating God’s faithfulness to give them the necessary fortitude to keep standing—even when their minds, bodies and spirits want to “give up.” These women, through their personal stories, share how God met them at the point of their greatest need. Each learned through personal experience that no matter how fierce the waves of adversity may buffet against them, or how high their problems may billow—the Lord is a very present help in the time of trouble! · Are you feeling weary in your mind, body and spirit? · Enjoy reading seniors’ life reflections as you ruminate over your own. “For everything there is a season, a time for every activity under heaven. A time to be born and a time to die. A time to plant and a time to harvest…A time to cry and a time to laugh. A time to grieve and a time to dance” (Ecclesiastes 1-2, 4 NLT). LIFE REFLECTIONS is filled with the personal reflections of elders written to share their memories of the way things used to be with the younger generation through recalling special events and people in their lives. It opens up channels for dialog and communication between elders, their family members and caretakers. It provides elders with the opportunity to share and deposit their “collective wisdom” as living legacies for family members and caretakers. Elderly who have fears about their mortality will find encouragement and empathy. Caretakers will gain insights and strength to empower them as they care for the elderly whether they live independently and need minimal care or need more intensive care and live in residential facilities or in the homes of their children or other family members. Have you ever been interviewed for a position that you really weren’t qualified for but were hired for it anyway? That’s Divine Favor. Have you ever been looking for a place to live and a co-worker “just happens” to have a home available she needs to rent? That’s a Divine Connection and Divine Favor. Have you met someone in what seemed to be a “chance” encounter that later proved to have a profound influence on your life? That’s a Divine Connection. “By his divine power, God has given us everything we need for living a godly life. We have received all of this by coming to know him, the one who called us to himself by means of his marvelous glory and excellence” (2 Peter 1:3) NLT. THE ABC’S of DIVINE CONNECTIONS uses the letters of the alphabet in a unique way throughout the book to creatively expand the reader’s vocabulary and to divinely connect the reader with Scriptural passages from the Word of God from A-Z. 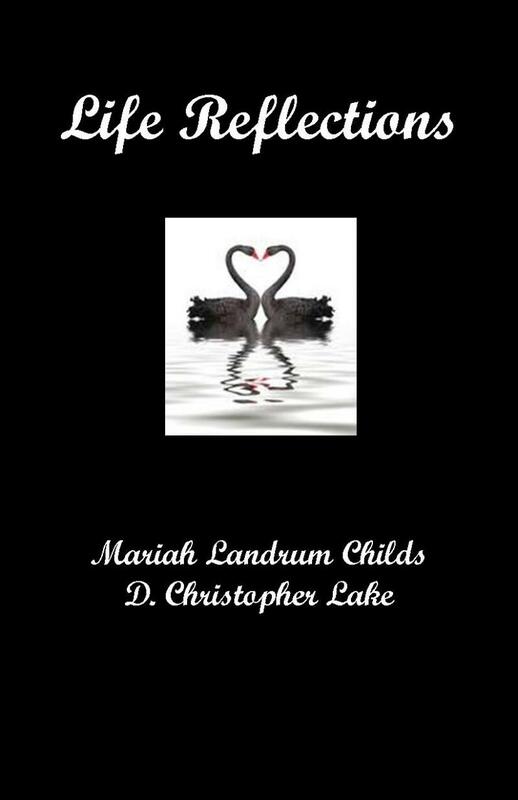 Through Divine inspiration, the author incorporates words from A-Z within the context of sharing her personal experiences of Divine interventions. The book’s primary focus is to edify the reader regarding God’s Divine power to orchestrate the every day events in their lives in such a way to bless them and allow them to be a blessing to others simultaneously. Through her personal testimonies, the author demonstrates how God can “cause everything to work together for the good of those who love God and are called according to His purpose for them” (Romans 8:28) NLT. He alone is able to coordinate and foster connections between people in ways that may seem coincidental but prove to be Divinely orchestrated.